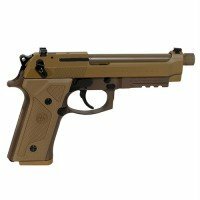 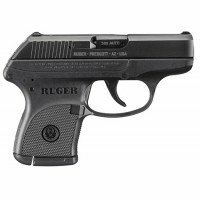 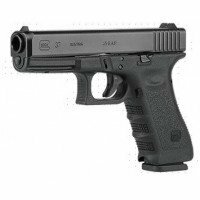 The most tested and trusted personal defense weapon in history - designated M9 by the U.S. Military, it not only meets or exceeds all U.S. Military testing guidelines, it totally rewrites them. 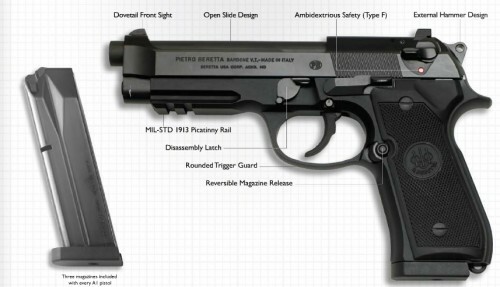 The Model 92A1 represents Beretta’s evolution of the world famous 92FS pistol combining the best elements of the 92FS and the 90. 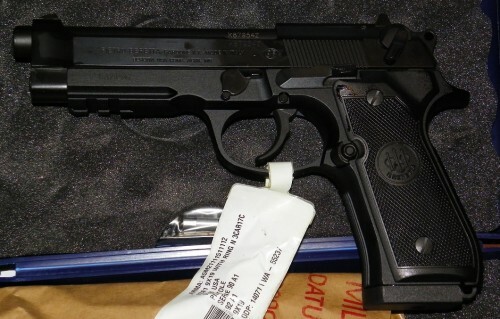 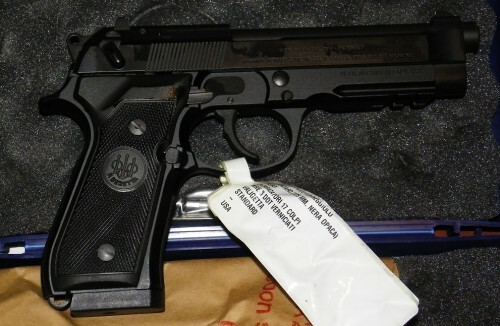 The model 92-FS pistol in this auction is an authentic Beretta made in Italy – in the Silver box. 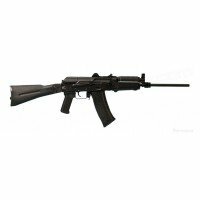 It features three high capacity 17 round magazines completely interchangeable with other 92 family mags, a removable front sight, an integral MIL-STD-1913 picatinny accessory rail for rapid attachment of tactical lights or lasers, internal recoil buffer that Increases service life by reducing stress on the receiver, captive single-piece recoil spring assembly to simplify assembly and disassembly, and a rounded trigger guard for tactical pistol grip style.